●Size available: S/M/L/XL/XXL/3XL, Please check our Size Guide before ordering. Custom sizes XS/4XL/5XL needs 3 more days to produce, no extra fee needed. SKU: 20170918002. 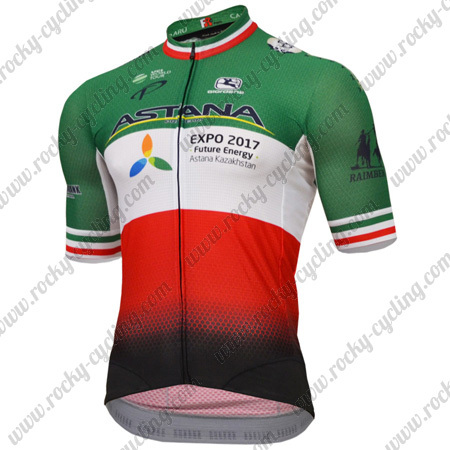 Categories: 2017 Cycling Apparel, 2017 Long Jerseys, 2017 Short Jerseys, Men's Apparel, Men's Cycling Vest, Men's Short Jersey, Men's Long Jersey, Winter Thermal Cycling, Thermal Fleece Long Jersey, ASTANA. 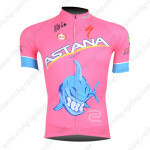 ●ASTANA Pro Cycling Jersey made by High Quality Elastic fabric, Breathable, Quick-drying, gives you best protection from the weather and excellent experience on your cycling trip. About size, please Click Here to check our size guide for reference.